Havis presented UT-200 – a series of universal tablet mounts, compatible with most current devices. Coupled with other accessories the new case offers diverse functionality from wall mount to tablet car mount . Crafted from aluminum and composite materials, the case is sturdy and lightweight at the same time. The tray of the new case can be adjusted to accommodate virtually any tablet currently available on the market with or without a third-party protective cover or case. The rounded edges and corners of the case were specifically designed to prevent accidents and will not hinder airbag deployment in a car. 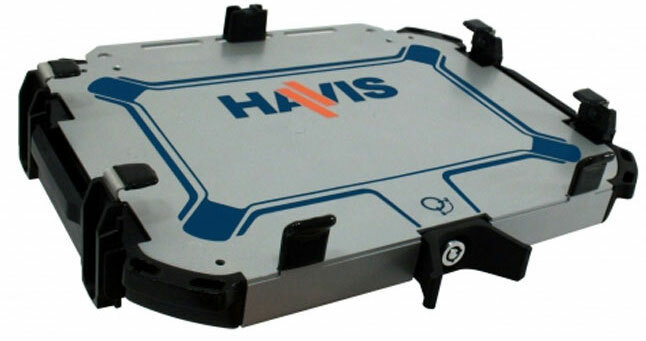 The Havis UT-200 comes with a special latch handle, which secures the device inside a car. Theft protection is provided by lock and key, supplied with the case. 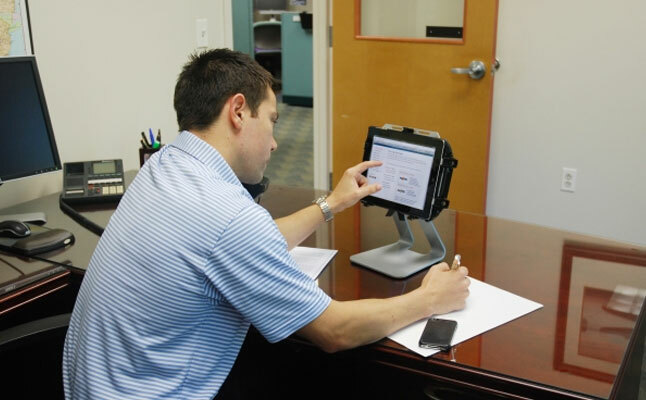 The UT-200 can also function as a convenient tablet stand in an office or at home with a special desktop accessory, sold separately. The price for this item is $205.